Jupiter Are Back With New Mini-Album! | VKH Press – J-Rock & Visual Kei Coverage Worldwide! Home / Jupiter / News / Jupiter Are Back With New Mini-Album! Jupiter Are Back With New Mini-Album! And finally they are back! After losing two members in 2015 (we reported), Jupiter didn't release anything else but live DVDs in the past few months. 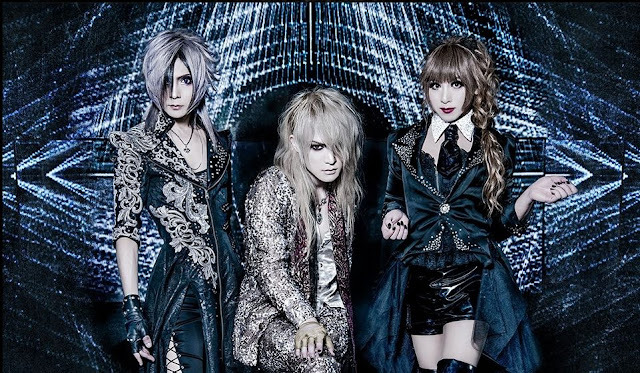 However, ZIN, HIZAKI and TERU finally got back together in the recording studio again and are preparing a new mini-album entitled TEARS OF THE SUN right now! It's scheduled to be released on May 10th including five tracks. The price will be 2160 yen. Further details are going to be announced soon, so stay tuned!